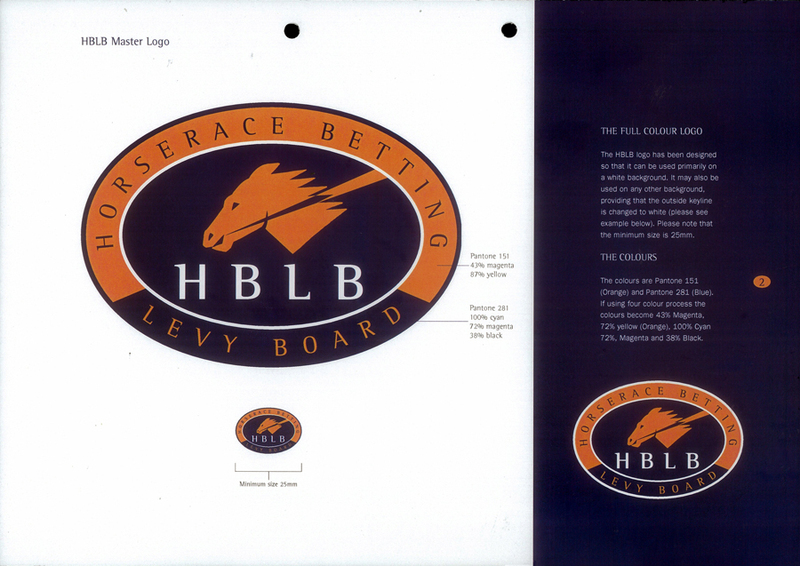 The Horserace Betting Levy Board (HBLB) is a UK statutory body that was established by the Betting Levy Act 1961. 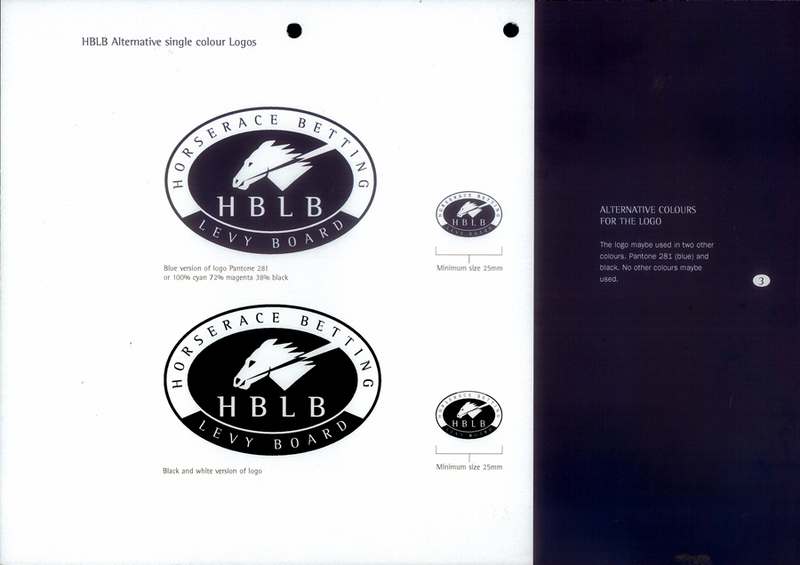 The HBLB is among the most important contributors to horseracing’s finances. 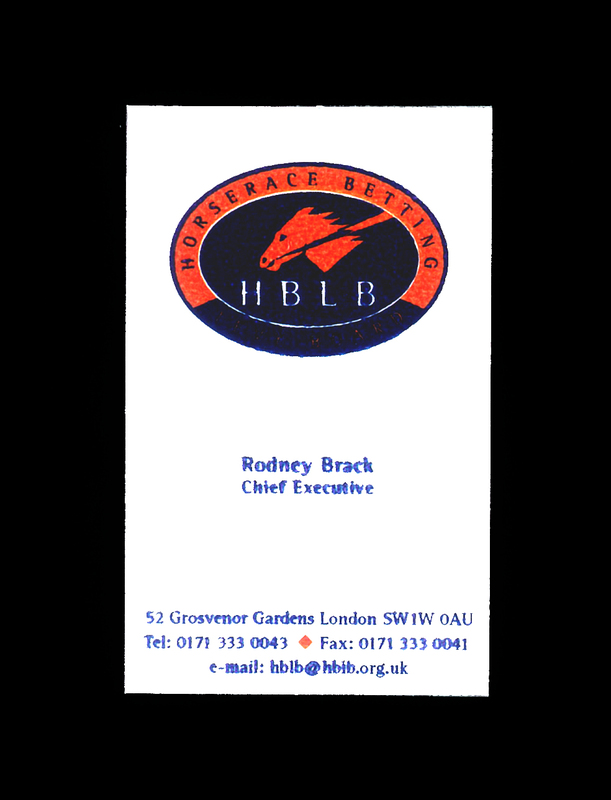 The original intention of establishing a statutory levy, and therefore the HBLB, was to provide a means of compensating racing for the loss of attendance that was anticipated when off-course betting shops were legalised in 1961. Today, the HBLB applies levy funds to a wide range of schemes in direct support of horseracing. 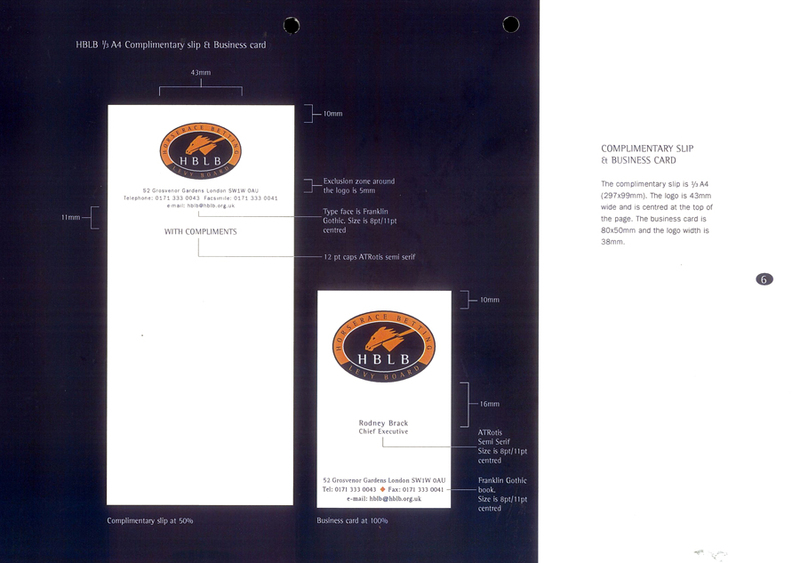 The project was to redesign the identity and reflect a more dynamic organisation, while keeping in mind its traditional heritage and certain aspects that were unique to the HBLB. This opened up a lot of possibilties to help take the HBLB forward. 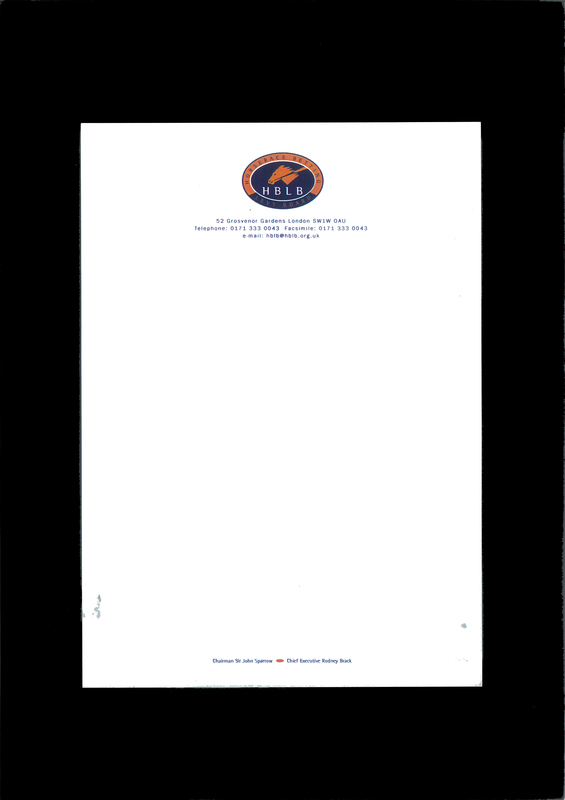 The following examples show the development from the old identity to the new one.